Pre-cut Expendable Kit $35.00 – Lighting Packages are customizable. Sunwolf’s 5 Ton Grip Truck Package comes fully equipped with everything you would expect. 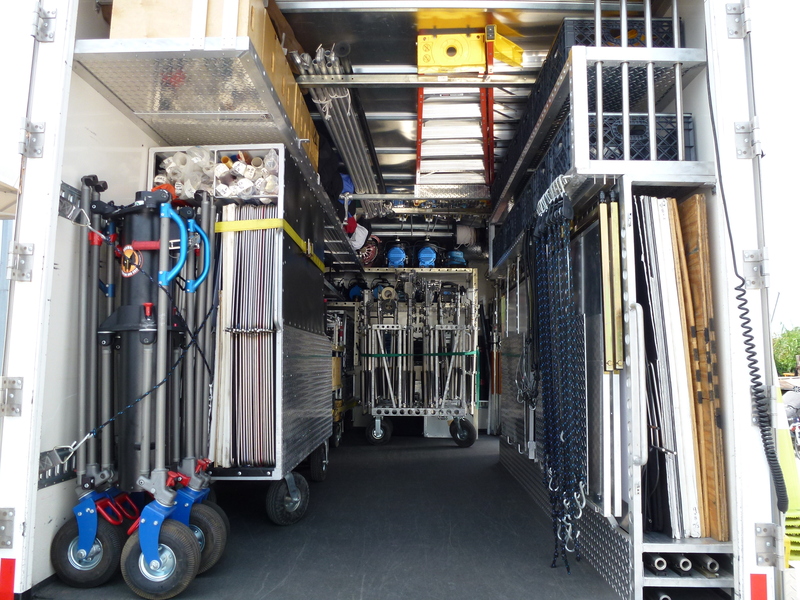 This 5 Ton Grip Truck Package is for Larger shoots and additional items can be easily added. 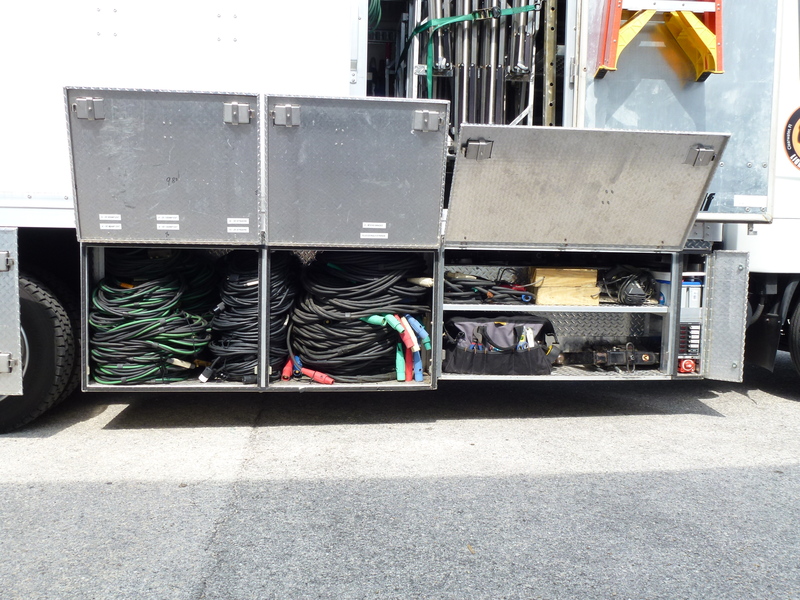 Sunwolf carries a full complement of grip and rigging equipment on this package. 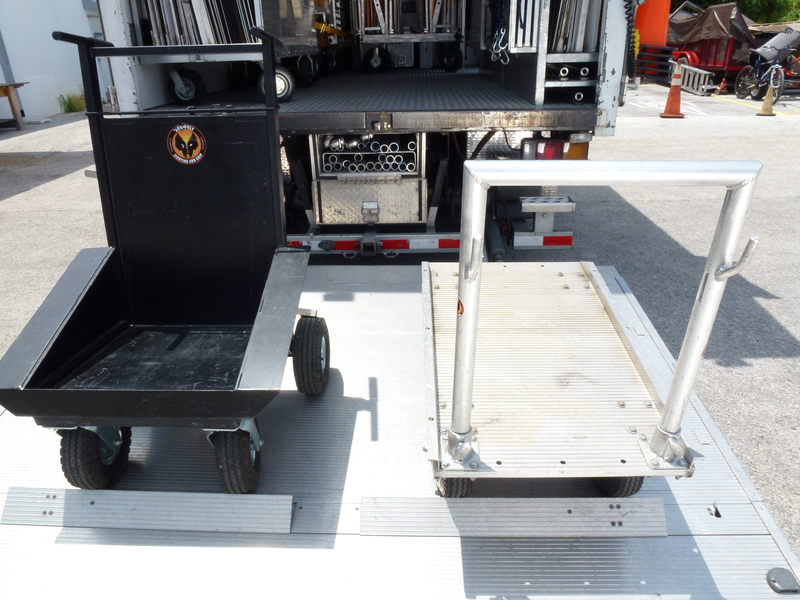 You can customize this Package for your production, this truck is outfitted with custom fabricated carts and a great layout. HMI’s available upon request, from 200w to18K lights available. .